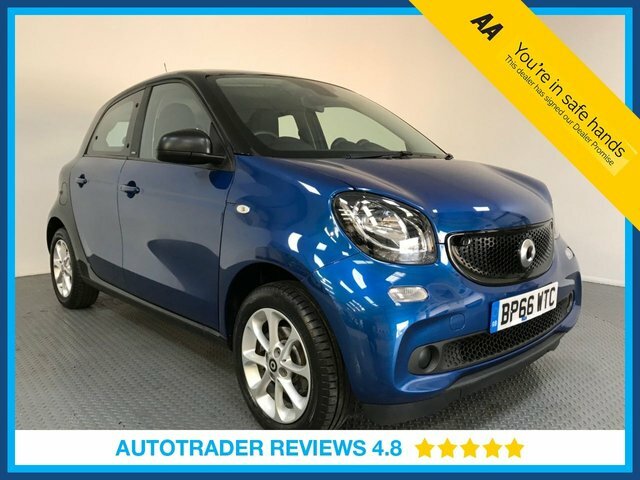 For an unbelievable deal on a used Smart vehicle in Essex, come to LMC! We have a large variety of motors in our showroom, form huge commercial vehicles to miniature cars, like the classic Smart design. This manufacturer’s ultra-compact creations are perfect for travelling through busy city streets and the brand’s unique style will ensure that you turn heads wherever you drive. If we don’t have the car for you here in Essex, we can source high-quality vehicles for you from our trusted network of dealers. Find out more by speaking to a member of our team today.